The course has been really varied and diverse. I have a team of lecturers from all over the world! Where are you from and why did you choose to study at NTU? 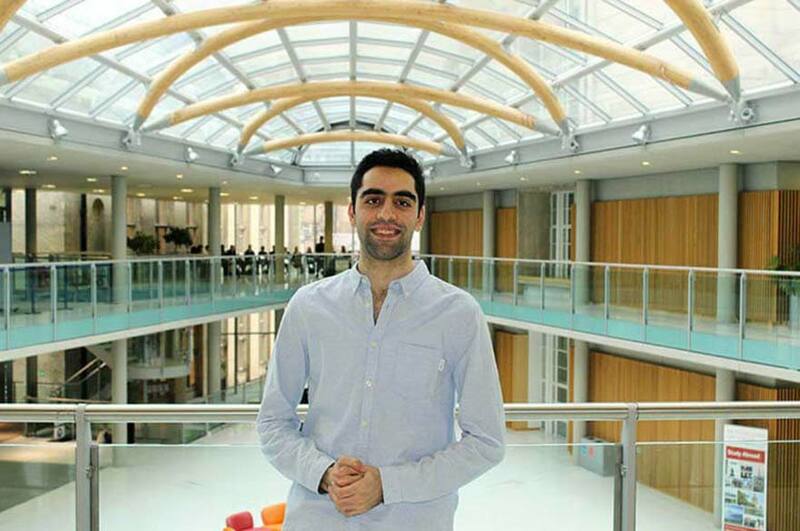 "After graduating from an Accounting degree in Amman, Jordan, I decided I wanted to further my studies in the UK. England has an excellent reputation for education and I wanted to experience British culture. "I knew I wanted to study Human Resources but I wanted a course with something more. 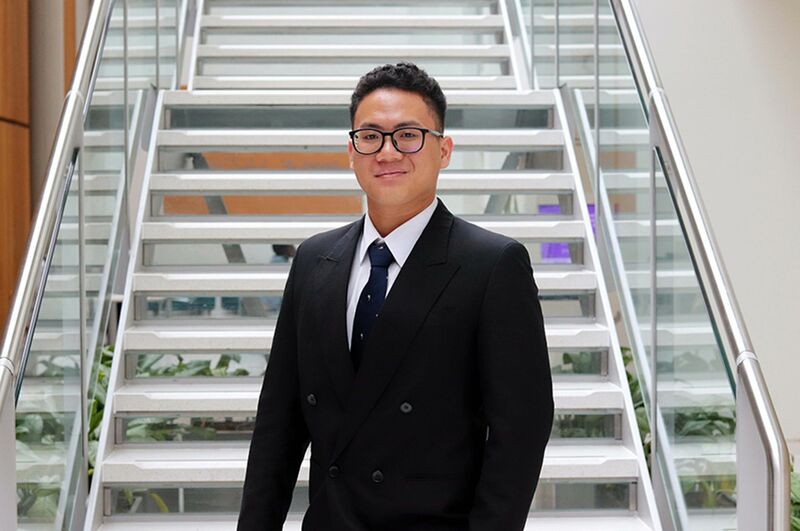 I spoke with my agent, Bridge International, and they helped me find the MSc Management and Human Resource Management course which was a perfect choice for me." "The course has been really varied and diverse. I have a team of lecturers from all over the world and this has given me many different insights into the world of HR from a global perspective. I find the teaching style less formal than in Jordan but it is more interactive and practical which I prefer. 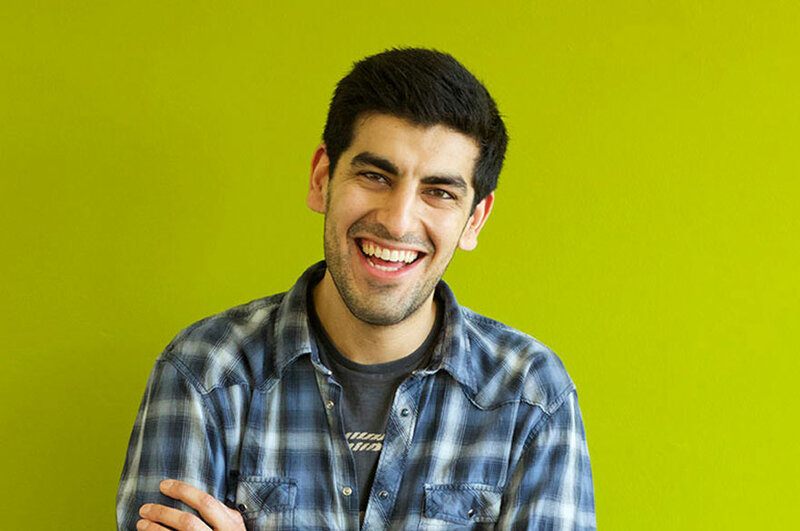 "When I started the course I found the essay writing style in England very different. However the lecturers and tutors helped me adapt my writing and I was impressed with the support available. The tutors have helped me recognise skills I didn't know I had and I've enjoyed developing these, particularly my leadership and presentation skills. "The course in general has given me more than I expected. Everything from the engaging course content, the support from the lecturers plus the residential trips to real life companies such as Jaguar Land Rover have been invaluable. I was even given a free iPad to help my studies which I was not expecting! I am telling all of my friends back home to think seriously about a course at NTU." "I am a person that loves to travel and explore, and Nottingham is perfect for that! Not only is the city a great place to live, but it's in the middle of the UK which makes travelling really easy. I've found that for £60 or less I can get a return ticket to almost anywhere in the UK. The seaside cities are my favourite, especially Brighton and Cardiff. But it's really easy to get to places like London too, I've been six times already! 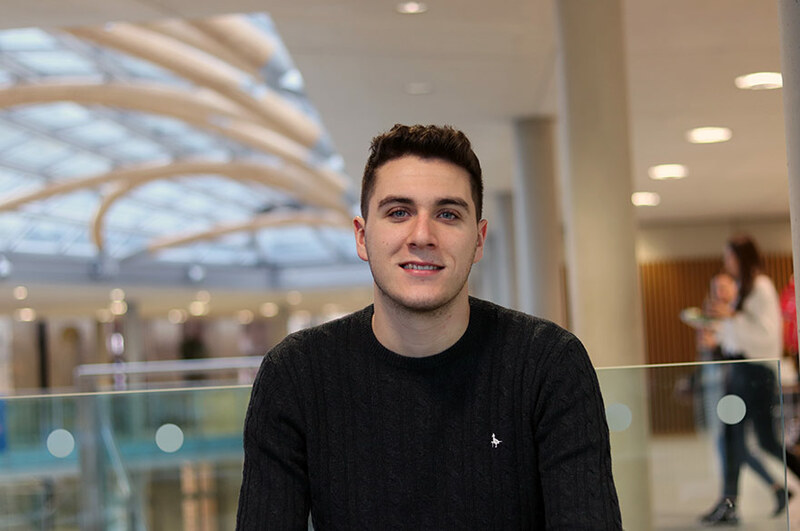 "Nottingham as a location to study is great. Everything is close by and the University is right in the middle of the city centre. It's so easy to get around either by foot, bus or tram and because there are over 60,000 students in Nottingham, anything you need to help you study and live is available to you." "My biggest advice is to research your accommodation in advance. Most people leave it late and sometimes aren't left with many options. You should take good look and make sure that if you are moving into a house with strangers that you are prepared for communal living. "I would also say that if you can, try to arrive early. Give yourself time to familiarise yourself with the campus and city – it's a large place and you don't want to be lost looking for your first lecture on a Monday morning! "Finally, I would say that it is really easy to make friends but I would advise that you put yourself out there to meet new people. The Welcome Week is really fun with so many things to do and people to meet! I would definitely recommend being involved in this!"